Having structure in your life allows you to worry less about the menial aspects of daily tasks. For example, you don't have to spend time thinking when you are going to do something if you already have a specific time for it. By not wasting any precious brain power on the menial tasks, it opens up space and time to use the brain for higher functionality. ps - Originally not planned for this post, a great example of this concept being put into practice will come from Google. They do all the menial tasks for their employees, including food, laundry, baby sitting, gym, transportation, and more. This may seem like it costs a lot to have, but if you consider the well-being of the employees (less sick days) and while at work employees can put their full minds onto the work, rather than having any nagging sensation, like what/where to eat, how the kids are doing, or even transportation worries (Google shuttles/buses). It's been happening quite a bit recently. Ever get the feeling that everything you're doing seems really easy or smooth? That's knowledge at work. It allows the completion of many tasks to become easier. The more knowledge you have, the more tasks that are available. Maybe, when one has reached the point of everything being easy, it means that the person isn't being challenged anymore, thus isn't growing or learning... So, it might be time for a change. 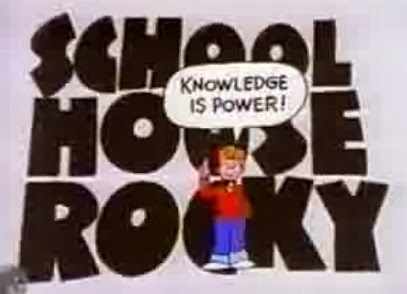 Random image by Schoolhouse Rocks! Level Up - Android: How To Connected a Full-Sized Keyboard to Android Device? 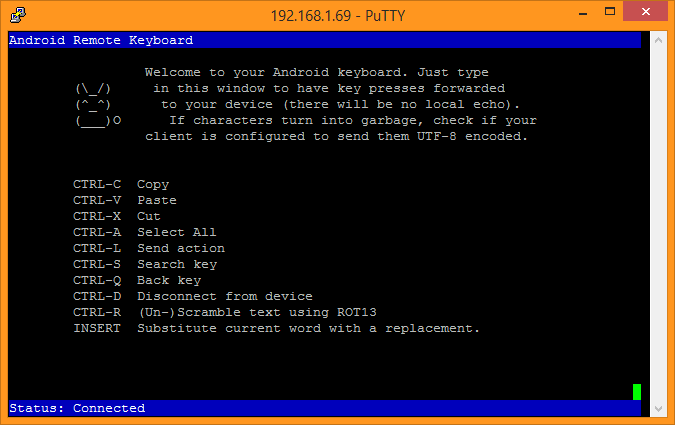 In this post, I will walk you through connecting a computer keyboard to an Android phone or tablet, via WiFi (or USB cable). Estimated time of completion: About five to ten minutes the first time, and less than minute after your first run through. 1. For text messages (SMS), WhatsApp, and any other app with an input field. 2. You will be able to copy&paste text. 3. Speeddial. You can set the function keys on keyboard to open any app on the phone. - A app on your device, called "Remote Keyboard" created by Onyxbits. 1.2. When you open the app, it should look something like the following. Note the host address on there, it will be different for you. 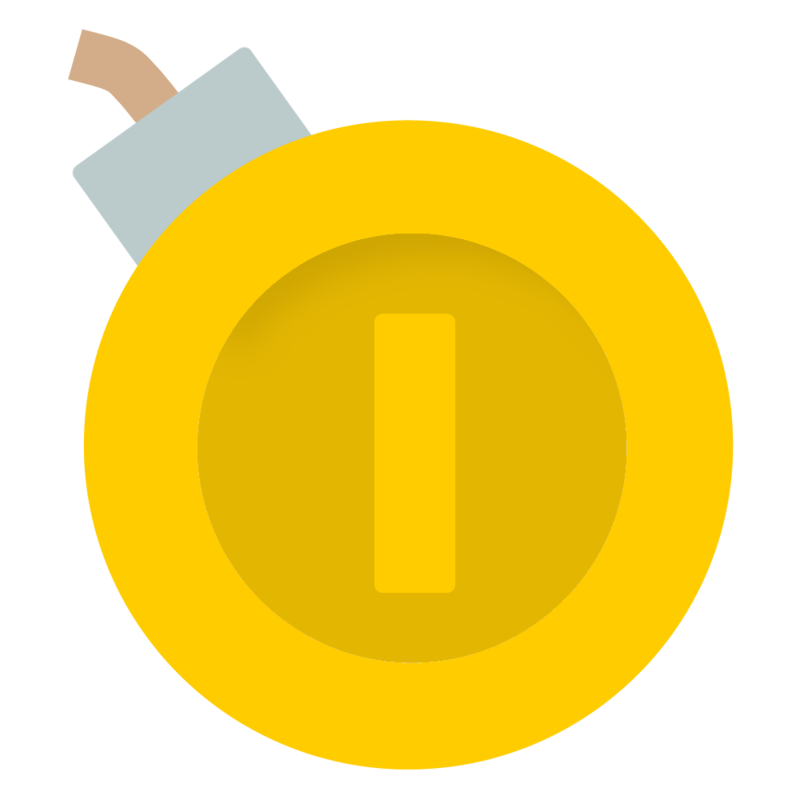 1.3. Click the "Select Keyboard" button on the Action Bar, at the top of the screen and choose "Remote Keyboard"
2.2. When you open PuTTY, change your configurations in three different places: Host, Port, and Connection type. You will get the port number and host address from the Remote Keyboard app. The connection type should be set to Telnet. 3.1. You should now see a window that looks like the following. And, you when you type into this window, key presses will go straight to your device rather than showing up on this window. Just click on any input field on Android to have the key presses sent there. 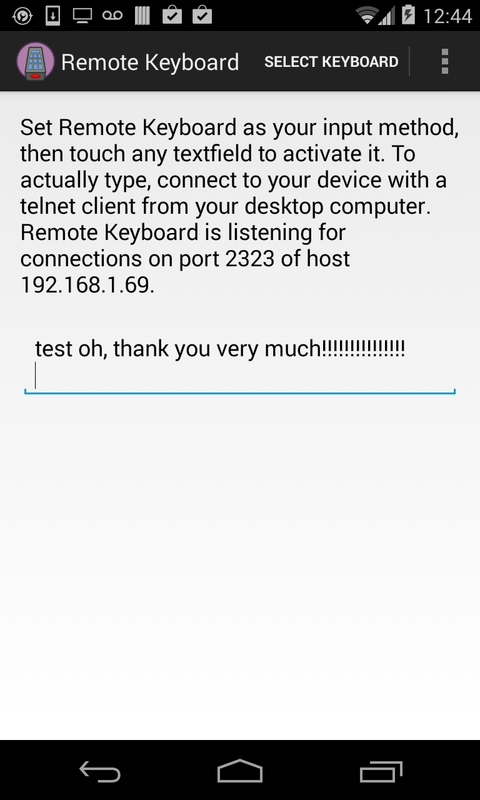 A Telnet connection to an Android smartphone. 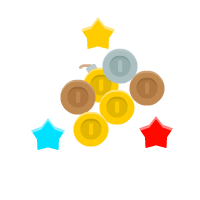 - For step 3, if you only see a blank screen, then wait a little longer for the connection. Then, possibly try sending a few keystrokes into the window and the Enter key. - Windows does have a Telnet client, but I didn't get it to work. Using PuTTY was much simpler. - Telnet connections are not secure. Each input is sent unencrypted. - To connect more securely over USB, here are some instructions. 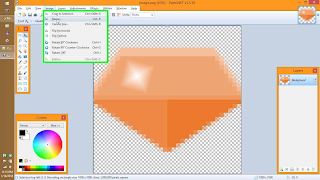 Need an easy way to create sprite sheets in Paint.NET? Don't want to create a new file for every image of your animation? Want to experiment with cool new plugins to make your graphic design skills better? 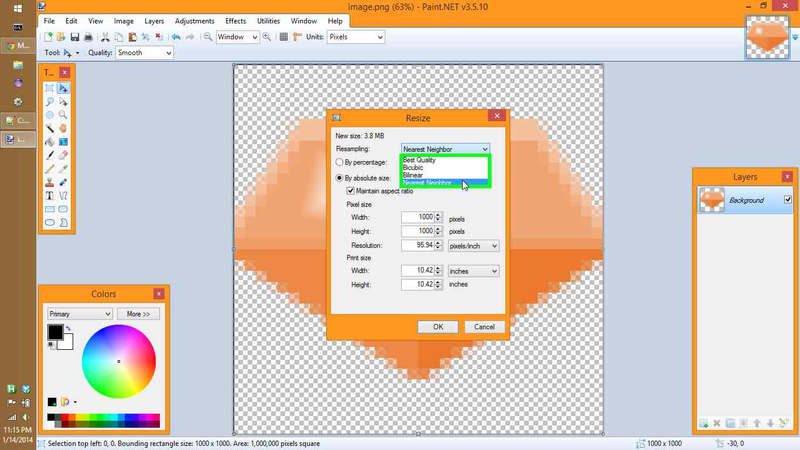 All you need is one plugin combine all your layers into an evenly-spaced sprite sheet. Estimated time of completion: Less than five minutes. Step 2: Make sure that Paint.NET isn't running, then copy the "SpriteSheet.dll" file into your Paint.NET installation folder, i.e. Program Files/Paint.NET/FileTypes/ subfolder. "The ugliest code I ever saw was the junk I wrote two months ago. The greatest code I ever saw is the stuff I'm writing today. This statement will still be true two months from now." Unfortunately, I haven't been able to find a good source to reference this quote to. Construct 2 Bug Export To Windows 8: Too many characters in description. "The 'Description' attribute is invalid - The value '' is invalid according to its datatype 'http://WPTokens:ST_String' - The actual length is greater than the MaxLength value"
Basically, this error says that your description is too long. 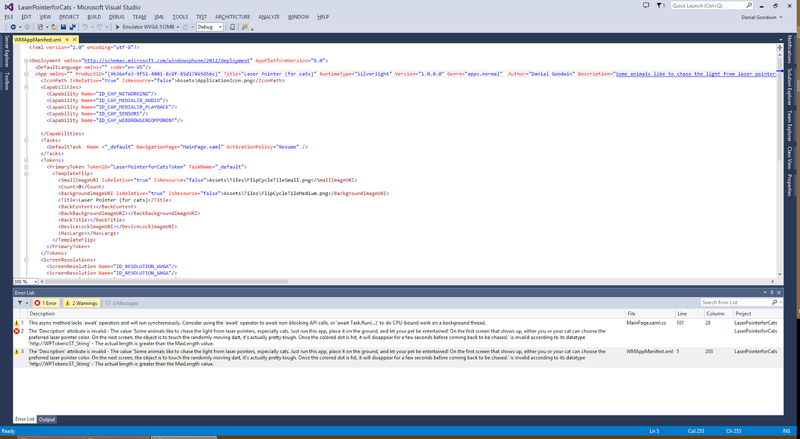 Through trial and error, I've found out that the max allowable length of the Windows 8 app description in WMAppManifest.xml is 256 characters. So, in order to fix this problem, all you have to do open "WMAppManifest.xml", which can be found in the Properties folder of your app's project. Then, edit your description so that it is not as long. I used Notepad++ to count the number of characters in the description. I spent a few minutes looking for the official documentation for this file, but didn't find it. I found many official resources for Windows 8 that was close, but weren't for the exact file WMAppManifest.xml. Here's one of the links that is something that I'm looking for <link>. If you know where the official page for this documentation of max length of 256 characters for the description, then please let me know. This bug still hasn't been reported to the developers of Construct 2 yet, because I think there will be other areas around this spot that also has bugs, and I would like to report them all in one go. This will make things much easier for the developer also. And, it's always good to source fixes. A picture of the error message. Updated! Google Chrome Finally Adds A Sound Icon For Tabs! This has been a long wanted feature from many people. And, as always, Google slowly rolls out new features. So, you may have gotten your already, or will soon be able to see which tab sound is playing in. I found a news article from way back on November 13th, 2013 mentioning this update, where it was in beta. And, there should be a link to the XKCD comic/article that mentions this feature. That comic was written a long time ago. Hopefully, I can find it again. Why Would I Want To Scale Up Images And Keep Them Pixelated? A few days ago I wrote a blog post on how to scale up images and keep them pixelated using Paint.NET. Today, I expand on that a little further, using more images to showcase differences. 1. Creating a pixelated/retro game and you would like to scale up one of the images to be an icon that accurately represents the game. 2. Prototyping or creating a MVP. 3. Better compression and/or smaller file sizes. This in turn creates a slightly smaller file for users to download an app/game. A "regular" scale up resizing causes image to be blurry. 1000 x 1000 pixels with some margin. 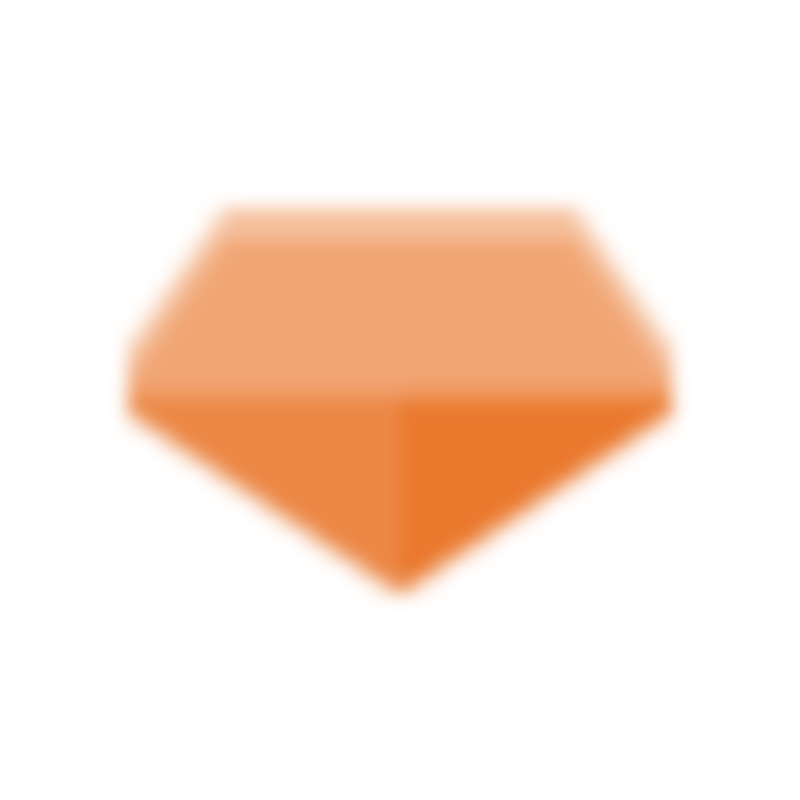 This is how the stretched image looks if I didn't first add the margin for the gem to "grow" into. 1000 x 1000 px. Using "nearest neighbor" scaling. 1000 x 1000 px. Now, let's randomly compare image sizes of each of the above four images. Each of them were saved in the same PNG, 32-bit format. 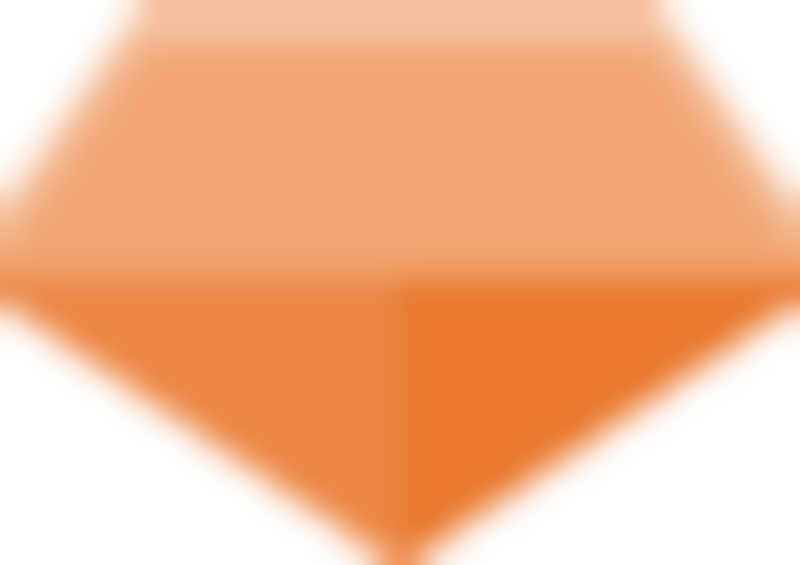 The pixelated scaled-up image has about a 10x smaller file size as a regular PNG. Using any more compression techniques, the difference would be even larger. Though, admittedly, this example is small and simple enough that any modern computer will be able to handle these. A complication would arise more probably in a small embedded system or old phones/processors with bad data connections. Bonus tip: Instead of choosing the different scaling options in Paint.NET or Photoshop. 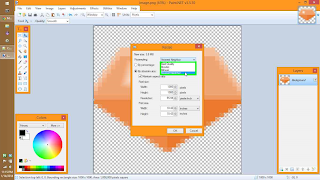 If you want to create a large pixelated image, the regular Microsoft Paint by default already does that. ps - A special thanks goes out to reader Spence for the great blog idea suggestion. Solution, in order to capture the essence of the game in just a single simple icon, I determined that the bomb disguised as a coin would best represent most of the game. Hopefully, it would also provide a little bit of intrigue to get users to click on it. Btw, you can play the free beta version at Simply Advanced Games. Coinqueror is coming soon for Windows 8 and Windows Phone 8. Thus, my Nerd level has once again increased after today's completion of modding my Super Nintendo Entertainment System (SNES) so that I can play my ~20 Famicom games on there. Thanks to MakeUseOf for pointing me in the right direction. I learned that there was no software restricting the pay of the Japanese games on the American consoles. There was just two small pieces of plastic restricting the cartridge from sitting properly inside. American cartridges have two grooves on the back and the Japanese cartridges are flat. It seems a lot easier to cut the plastic restrictions off inside the console, compared to creating indentations on each of the games. The website used only a wire cutter to remove the excess plastic that was in the way, inside the SNES. After discovering that the closest pair of wire cutters next to me were too big, I reach for the next closest thing, which just happened to be a saw. The oscillating/vibrating saw worked perfectly. It was made to cut flush against surfaces, and that's exactly what happened. One other note. Japanese cartridges are a little less narrow than the US counterparts, so you have to be a little more careful when inserting them. But, it shouldn't be difficult. Typically, when you resize an image in Paint.NET, it will use anti-aliasing in order for images to look less pixelated. But, sometimes, when you have a great small image, you want to keep it pixelated. So, here's how you do it. 1. From the menu bar, click Image->Resize (or just Ctrl+r). 2. Locate the "Resampling" drop-down menu at the top of Resize window. By default, the option selected is "Best Quality". 3. Choose the "Nearest Neighbor" option. Set your width and heights. Then click "OK". 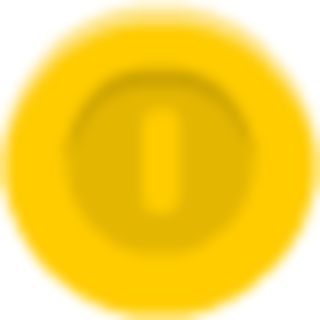 You now have a large image with the pixelation still intact. UPDATE: A few days later, I have now written a follow up to this with more image comparisons and reasons why you may want to keep pixelation on an image when resizing. ps - The image I used in my screenshots used to be 34x32 pixels, then I scaled it up to be 1000 pixels wide. 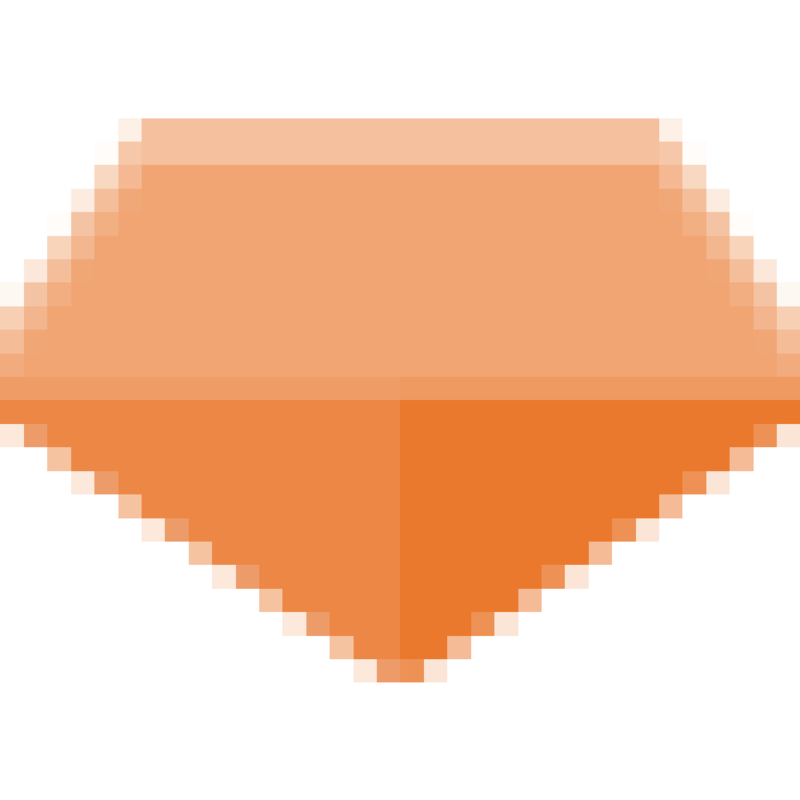 Then, I added the gem's shine (which isn't pixelated). In the meantime, until these errors are fixed, you can visit the links to see how I solved the problems manually. If the links don't work, then that most likely means that the bug has been fixed and the bug report post has moved to a different place. Just a few notes here for an unnamed (non-secret) military (ending with .mil) website. The sole idea of this post is to briefly articulate how "strong" of a security password is required, that is, until everything moves to requiring a physical, smart card + card reader. - Up to 55 characters. - Common passwords, like "password", "654321", "abc", "qwerty", "asdfghjkl;'"
Now, how does one remember this obfuscated password? Well, one idea is to write it on a sticky note and put it on the computer. (Please don't do this). Another idea is to not remember the password and deal with possibly a weaker route of just knowing a few pieces of self-identifying information for a call or automatic password recovery system. Assume for a moment that we don't take for granted everything we learned in school. Today's post is about the different phases of matter and mainly their reaction of going from one to another. 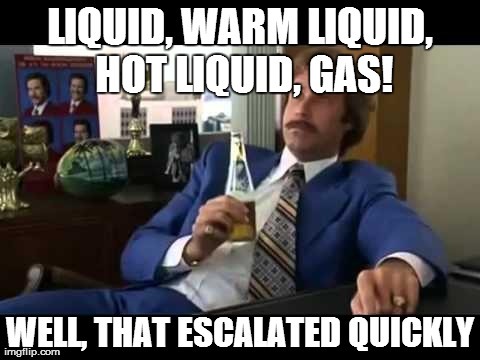 Coming from a naive perspective, isn't it weird how a liquid state can just go to a gas state in our everyday lives? (E.g. boiling liquid water on a stove) Would it not make more sense if there was more of a gradual change from liquid to gas, rather than just directly? It seems to not be a slow enough change, how science has defined it in classes. ps - This was just the basic version. Eventually, I may have a post about supercritical fluids and degenerate gases. If a million monkeys on a million keyboards+computers could eventually type out all of Shakespeare's works, then it they could probably type out all of government's secrets also. What are they going to do about that? Resolution: Make this the best 2013 ever! Resolution: Celebrate New Years Eve, not just celebrate on the day before New Years Day. Idea: Celebrate New Years every time zone! Idea: I'm starting a countdown until next New Years Day. 365! Now, somebody else keep track. Maybe as an April Fools joke, they should let the New York Times Square ball seemingly be dropped by full gravity and nothing slowing it down. Actually, imagine if all the lights in the Empire State building, or another tall building, make it look like the lights were sinking like a Tetris piece falling. If somebody had no resolutions last year, then let their resolution for this year to have at least one resolution next year. One of these years, in order to try to please people, there is going to be a savvy politician proposing celebrating New Years twice instead of just the traditional, once. Using the numbers in 2014, make 42: 42^1+0. Others? - Octopus found with nine tentacles, called Nonapus. There is also an octopus with seven tentacles found. - Microsoft creates a movie, about elves. - McDonald's creates a product and one of their marketing lines is, "A McDonald's in every home!" - People start growing "regular" grass of different colors to stand out. - "Artificial" Intelligence "creates" its own music after analyzing millions of other different songs. - Stocks continue going up for another three months, then many analyst decide they've all been too excited and driving up prices to much. Thus, stocks dip a little and flat-line compared to past few years. - A new type of fire is invented. - Spray-able electronics fused with bio-something allow creation of faster/cheaper devices and easier Christmas trees. - China couldn't stop Santa with their no-fly zone last year. This year, they will either call for an all-out war against Santa, or say he's obviously Chinese and supports Communism. - Scientists/archaeologist discover that Rudolph didn't actually have a red nose despite what that one reindeer song says. - Pillows scientifically proven bad for health. - Wal-Mart raises their minimum wage above the state minimum wages. ps - I tried to stay away from the computer (or uses computer tech) category because those are easier to think of compared to other industries.